I love the Baseball-Reference.com similarity scores. 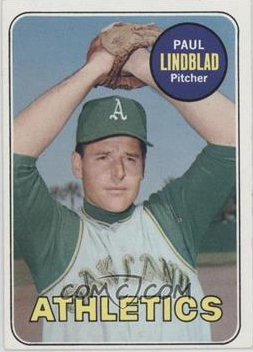 I just compared some guys that the A’s and Padres traded today, and I enjoy thinking about it in that we basically traded Paul Lindblad for Frank Torre. I don’t even really care how accurate this is; I just enjoy thinking about it in that way, and I might try looking at the whole 2016 baseball season in this way here at the HP. I'm so tired of the Dolphins being bad. I love the Baseball-Reference.com similarity scores. 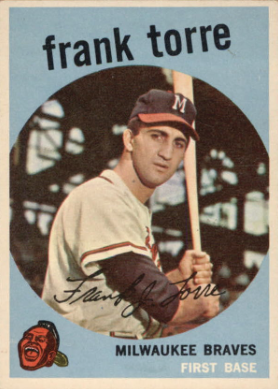 The Nats' two best players are Bryce Harper (most similar at his age to Frank Robinson) and Max Scherzer (most similar at his age to Jake Peavy).